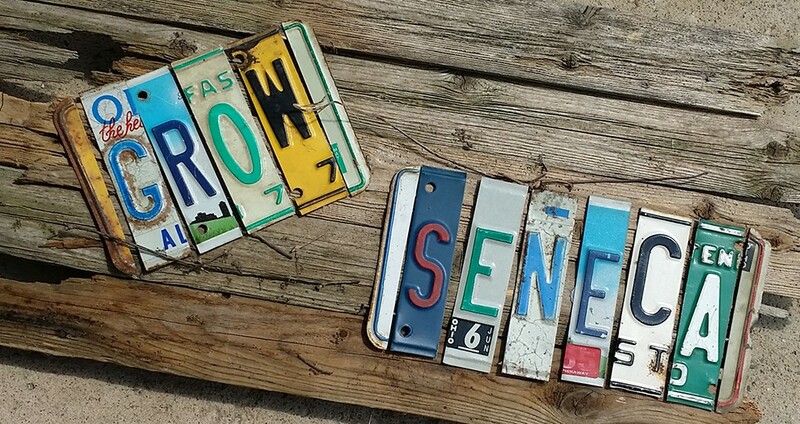 Grow Seneca was created as a nonprofit corporation on June 24, 2015. We are located in historic downtown Tiffin, Ohio. As the County seat, Tiffin was founded smack-dab in the center of the County. It is the perfect central location for gathering our community for social and educational events. And to locate a new agricultural incubator facility and year round farmer’s market storefront. Seneca County has some of the richest farm land in the country and a long tradition of family farming. There has been a recent resurgence in new generations coming back home to our county and farming the family land. It is our mission to support and foster this farming community. Going hand in hand with working with our farmers is educating our urban citizens to the importance of growing, purchasing and preserving food locally in Seneca County and close surrounding communities. It is our goal to increase food security and positively affect the health of our rural and urban citizens. To develop awareness of the economic and social value of supporting and fostering Seneca County farmers. Uniting our farm and downtown communities.